OSIsoft celebrates four consecutive years of export excellence, making an impact on U.S. economic growth. OSIsoft, a global leader enabling operational intelligence, has received the President’s “E” Star Award for outstanding performance in increasing U.S. exports. The U.S. Department of Commerce awarded the organization on May 16, 2016 in Washington, D.C. at the annual President’s “E” Awards ceremony. 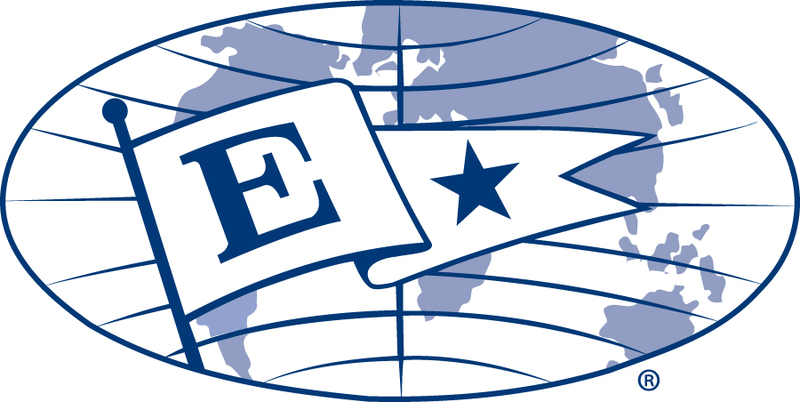 The President’s E Star Award and E Award are the highest recognition a U.S. company may receive for making a significant contribution to the expansion of U.S. exports. “E” Star recipients must exhibit continued growth in exports over a consecutive four-year period and demonstrate how their export activities are making a positive impact on economic growth in the U.S. OSIsoft also received the E Award in 2012. Deployed at over 19,000 sites worldwide, OSIsoft’s PI System is one of the world’s most widely used software technologies for the Industrial Internet of Things and digital transformation initiatives. For instance, OSIsoft collaborated with the U.S. Trade Development Agency (USTDA), the U.S. Consulate and utility associations in Brazil to develop a demonstration project for COPEL, one of the country’s largest utilities, to show how access to real time data can improve service. In Turkey, OSIsoft and USTDA created a workshop in conjunction with local regulators and the Ministry of Energy to encourage using data systems to improve the efficiency of industrial plants and utilities. The PI System captures operational data regarding energy consumption, asset utilization or complex process flows from thousands of sensors and other sources across an organization and transforms it into rich information streams that can be accessed by plant engineers, executives, data researchers and partners or integrated into supply chain or productivity applications. With the PI system, individuals can obtain real-time and long-term insight into the vital signs of their organizations. More than 1,000 leading utilities, 95 percent of the largest oil and gas companies, numerous government agencies and more than 65 percent of the Fortune 500 industrial companies rely on technology from OSIsoft and its partners. The PI System is part of the critical infrastructure of manufacturing sites, refineries, water treatment facilities, office complexes, transportation networks, wind farms, power plants, data centers and other environments. Worldwide, more than 1.5 billion sensor-based data streams are managed by the PI System. Founded in 1980, OSIsoft has over 1,200 employees and generated approximately $330 million in revenue in 2015. OSIsoft, a global leader enabling operational intelligence, delivers an open enterprise infrastructure to connect sensor-based data, operations and people to enable real-time and actionable insights. As the maker of the PI System, OSIsoft empowers companies across a range of industries in activities such as exploration, extraction, production, generation, process and discrete manufacturing, distribution and services to leverage streaming data to optimize and enrich their businesses. For over thirty years, OSIsoft customers have embraced the PI System to deliver process, quality, energy, regulatory compliance, safety, security and asset health improvements across their operations. Founded in 1980, OSIsoft is a privately held company, headquartered in San Leandro, California, USA with offices around the world. For more information, visit http://www.osisoft.com.